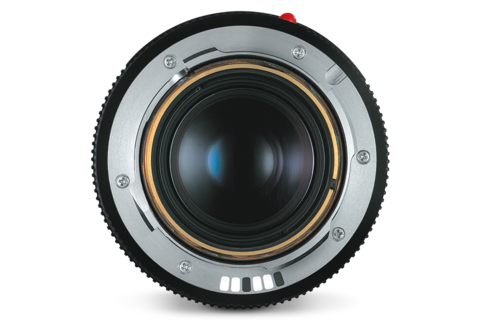 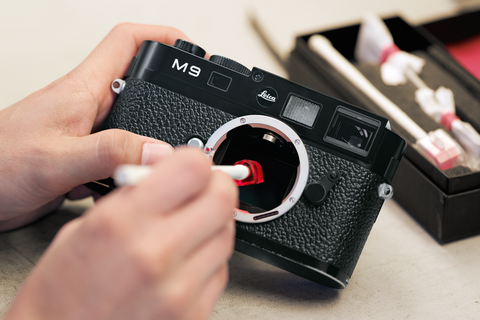 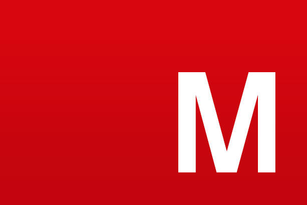 Owners of M-Cameras can now add a touch of individuality to their Leica. 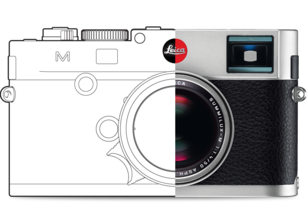 Choose from a variety of finest materials, styles, colours and textures as well as stylish and functional details and make your Leica M unique and one of a kind. 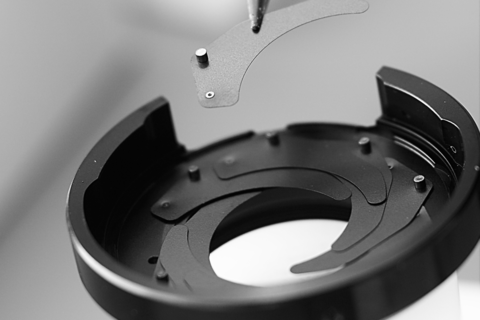 Find all details and redesign options at Leica M à la carte.